The Sleepy Hole Park Children’s Learning Garden was established in 2003 and is currently host to a butterfly garden that attracts the area’s finest insects. *If rain is forecast/ threatening then the program is moved to the following Wednesday. Parents will participate with the children. Check out the Virginia Tech Extension website for tips and publications that are information specific to Virginia. Leave us a message with your question, your name, full address including zip code, and phone number. If you prefer that we call you back at a specific time, please provide that information as well. Master Gardeners check and return messages periodically. 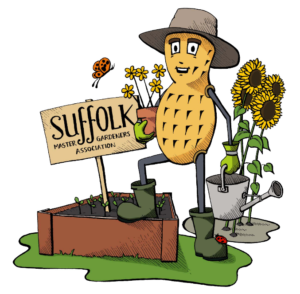 © Suffolk Master Gardeners Association 2019. Allegiant theme by CPOThemes.